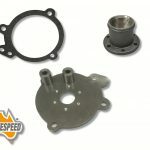 If you are looking for a cheap die cast brittle imported carb adapter or spacer you are at the wrong place. 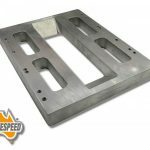 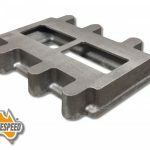 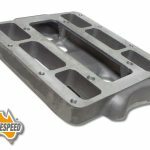 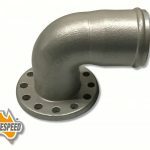 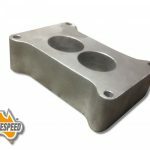 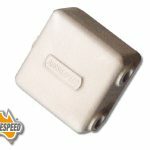 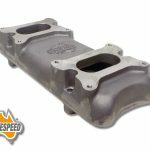 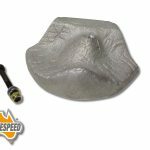 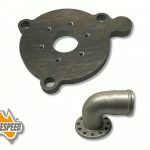 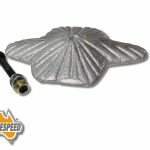 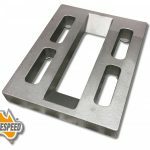 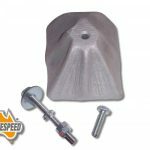 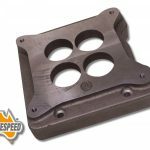 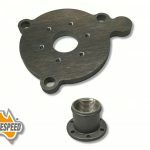 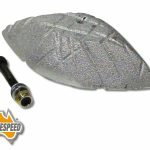 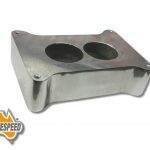 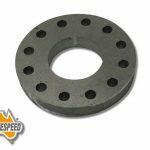 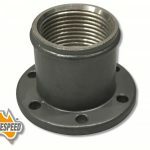 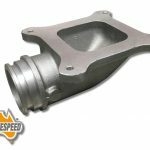 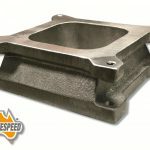 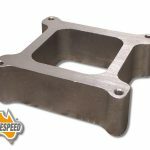 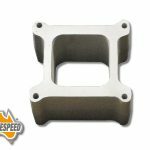 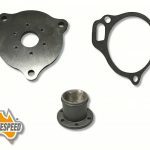 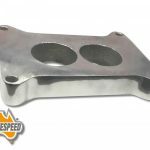 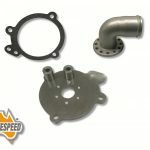 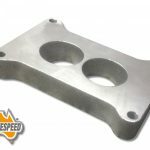 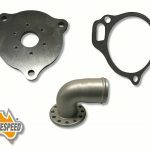 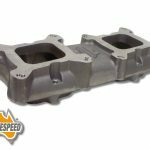 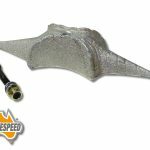 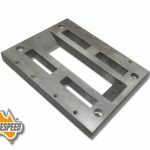 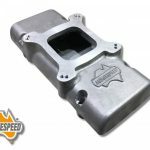 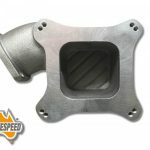 Aussiespeed carb adapter and spacers are sand cast aluminum that can be machined, welded, drilled or threaded and be used in many custom applications. 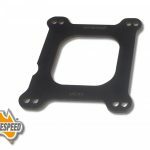 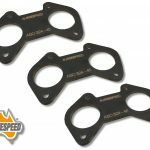 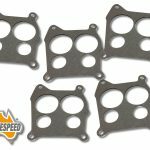 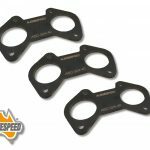 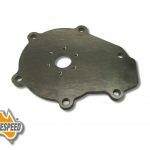 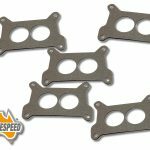 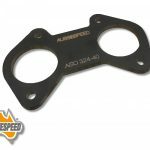 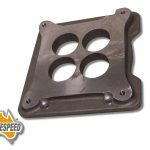 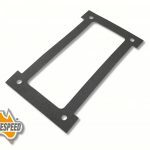 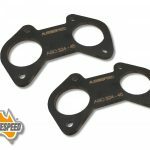 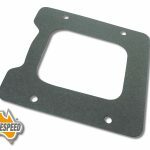 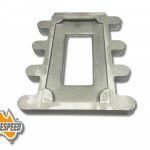 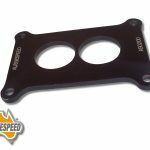 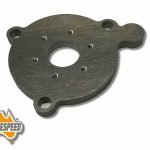 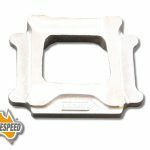 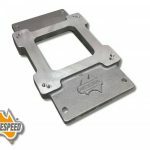 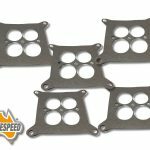 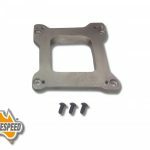 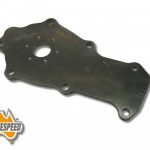 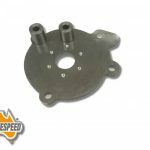 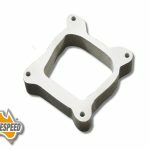 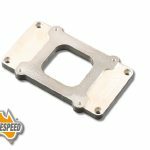 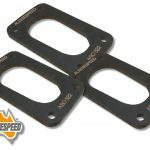 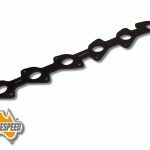 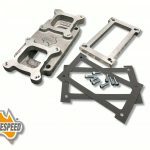 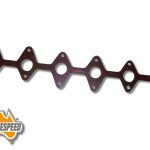 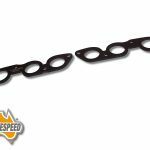 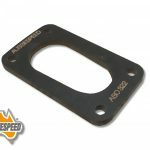 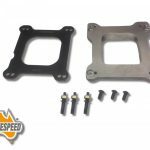 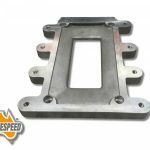 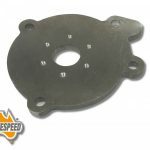 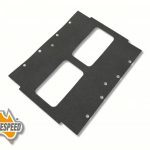 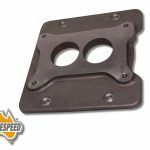 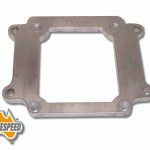 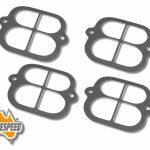 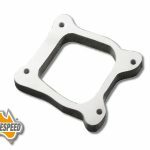 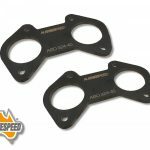 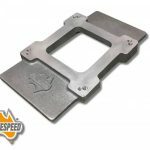 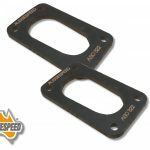 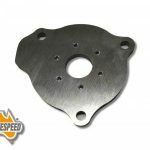 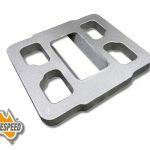 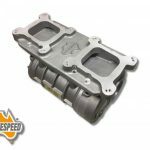 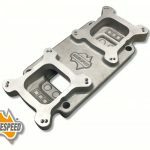 Aussiespeed carburetor spacers are available in both 2 barrel and 4 barrel bolt patterns as well as a phenolic insulating material.